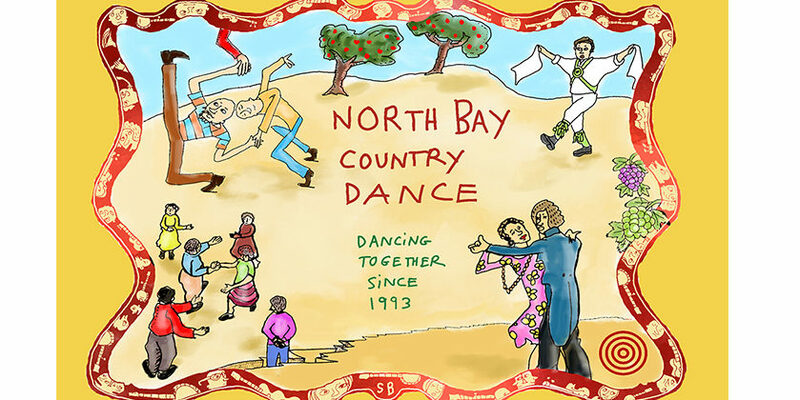 North Bay Country Dance Society invites you to join us on the dance floor! 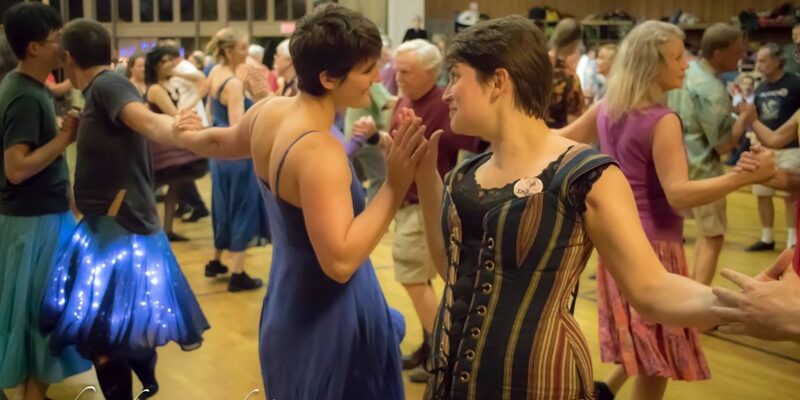 Whether you choose contra, family, English country, or Morris dancing, you’ll share the aerobic exhilaration of traditional dancing to a spectrum of great live music in good company. 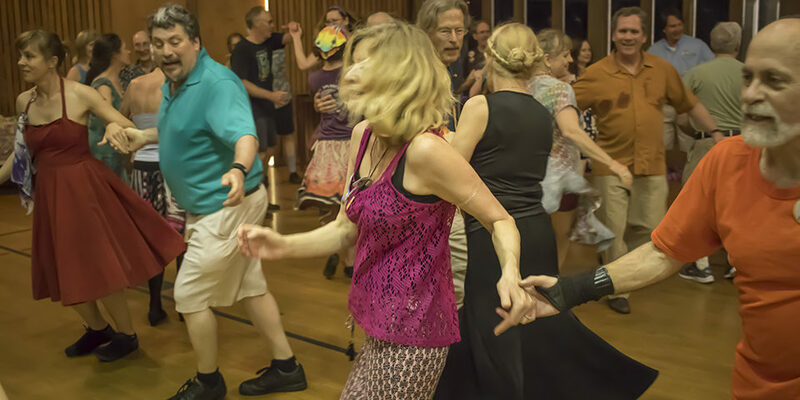 North of San Francisco Bay in Sonoma, Marin, and Napa counties, we are proud to sponsor dances featuring outstanding area callers and musicians as well as some of the finest nationally-renowned talent. 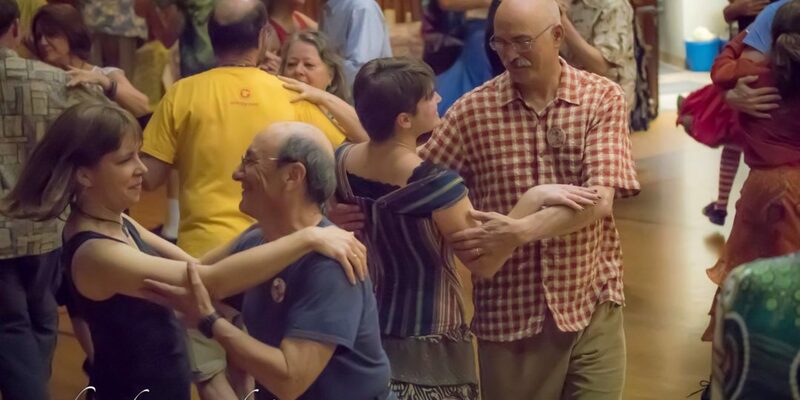 You don’t need a partner, just comfortable clothes and low, smooth-soled dancing shoes. And our dances are fragrance-free, in consideration of some community members who are sensitive. You haven’t danced before? No worries! 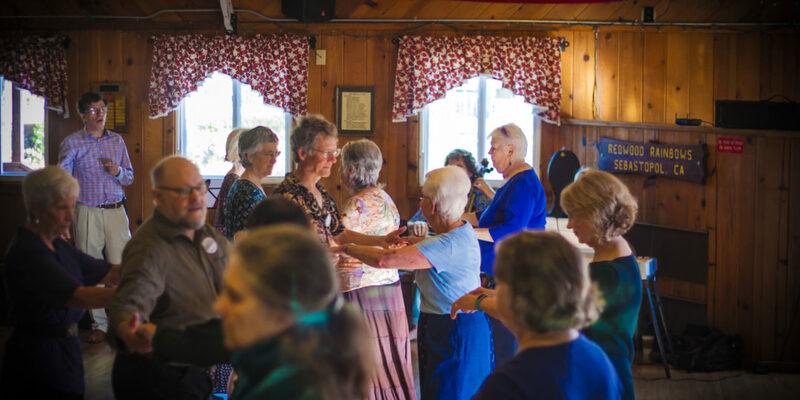 Our dances are accessible and inclusive with a welcoming community; each dance is taught in advance, and you can show up for an introduction for new dancers half an hour before the dance starts. 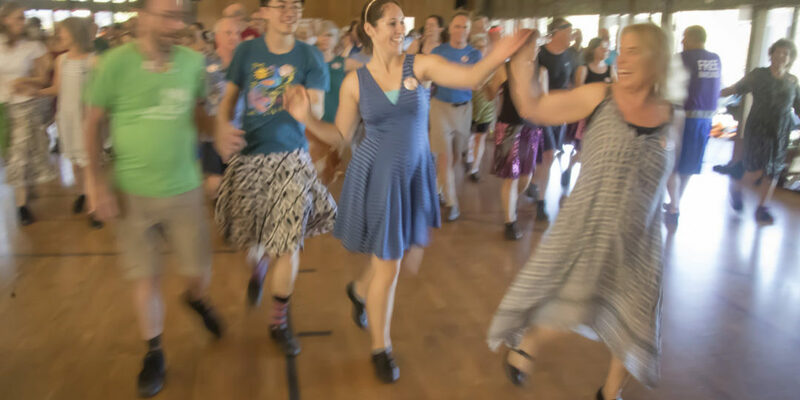 Easier dances are usually called in the first half of the dance. Morris is a lively and colorful team performance dance from the Cotswold Hills in Southern England. 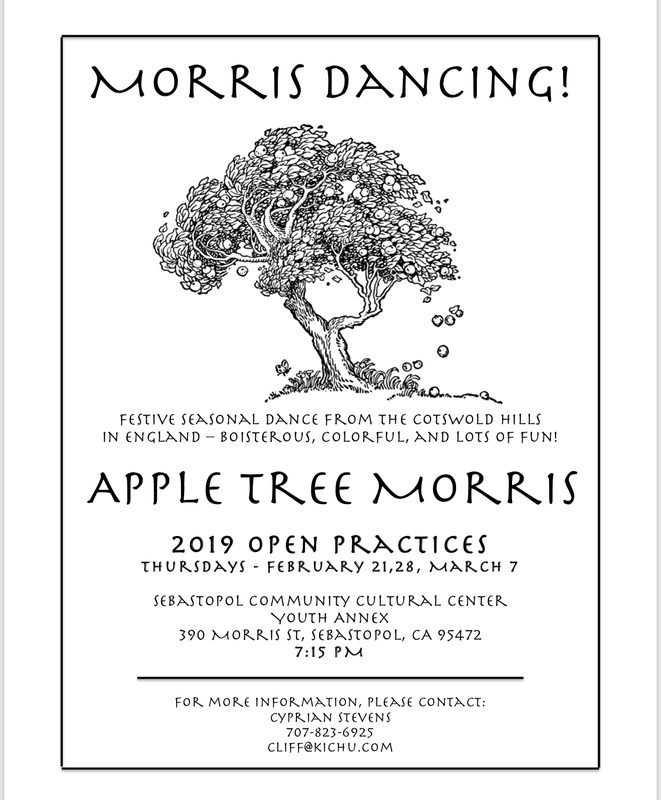 Here in the North Bay, Apple Tree Morris has been entertaining the public since 1998. We are a 501(3)(c) all donations are gratefully accepted, put to good use, and tax deductible. 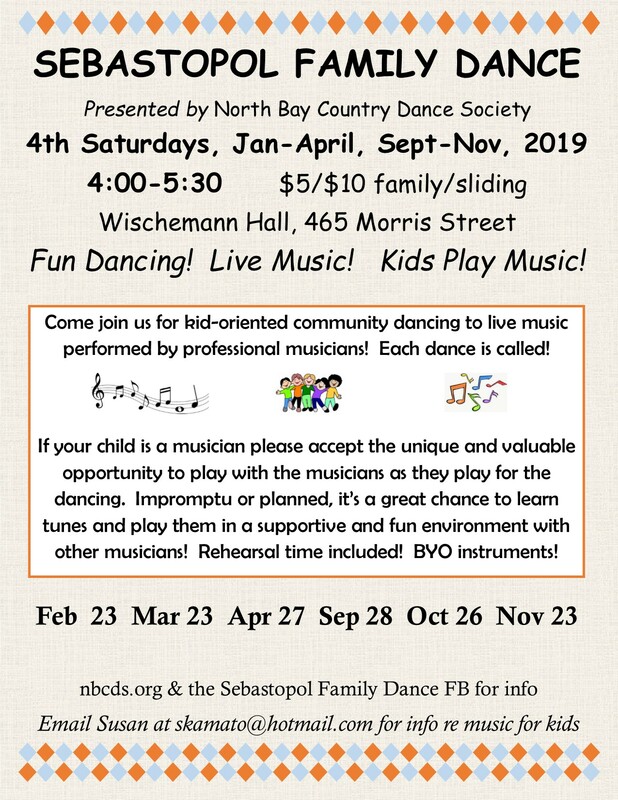 The experience of sharing the joy of dance with children, families and older adults is a treat that should not be missed.